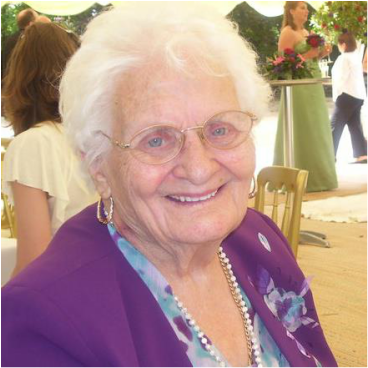 This page has been set up in memory of my Mum Doris Webb who sadly passed away on 21/09/2014 aged 91. We were truly blessed to have such a beautiful character as head of our family. We are raising money for Motor Neuron Disease Association as this is close to our family's heart, please give generously to raise awareness and find a cure for this horrible disease which never gets the publicity it should.